Cubemen 2 for Wii U scores 9/10 from Gamers Xtreme! 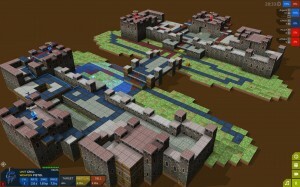 Another 9/10 Cubemen 2 for Wii U review, this time from Gamers Xtreme! The Wiiloveit.com reviewer, KnucklesSonic8, took a long hard look at our latest versions of myNotebook. See below for his insightful thoughts or click here for the Wiiloveit.com link.